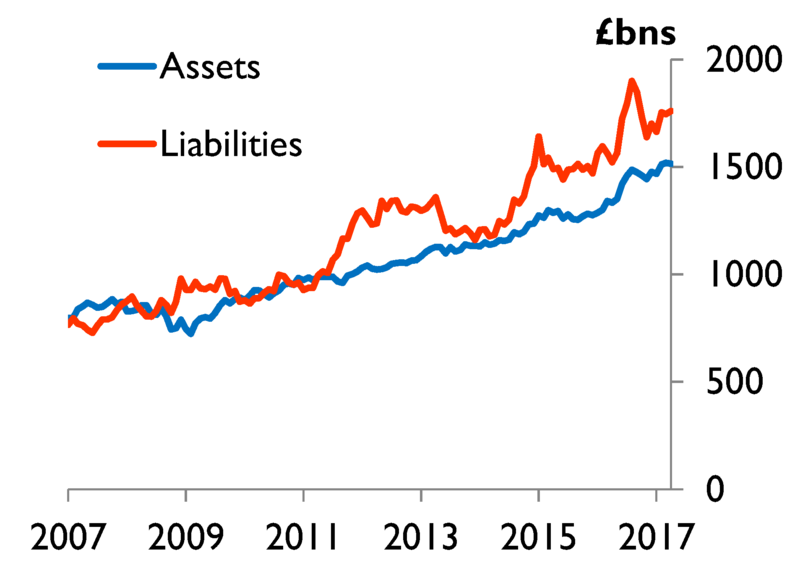 This in part reflects the low level of interest rates, which has pushed up the present value of liabilities via lower discount rates. Pension funds (the trustees and/or sponsoring companies) don’t just care about the level of the deficit, they also care about how volatile deficits are. 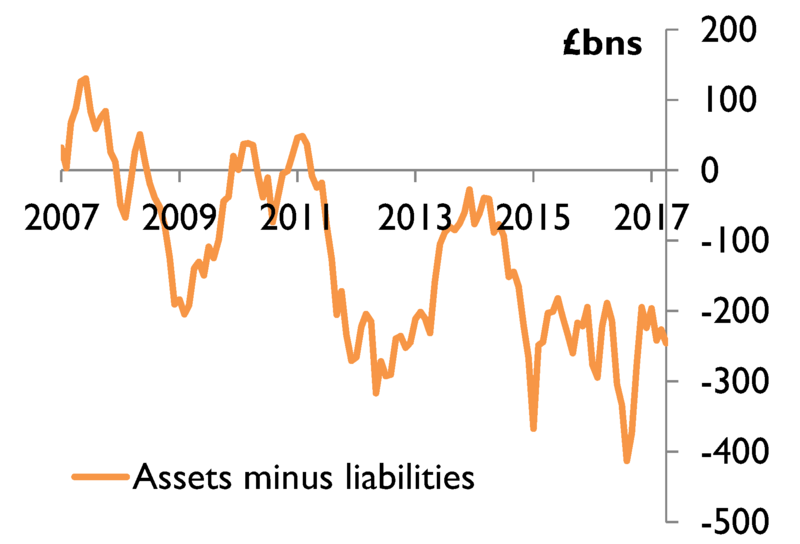 For example, more volatile deficits could mean more volatility in the contributions that companies need to pay to top up pension funds that are in deficit. Source: Pension Protection Fund 7800 Index and author calculations. Y-axis units are thousands of £s squared. Long-term interest rates (e.g. 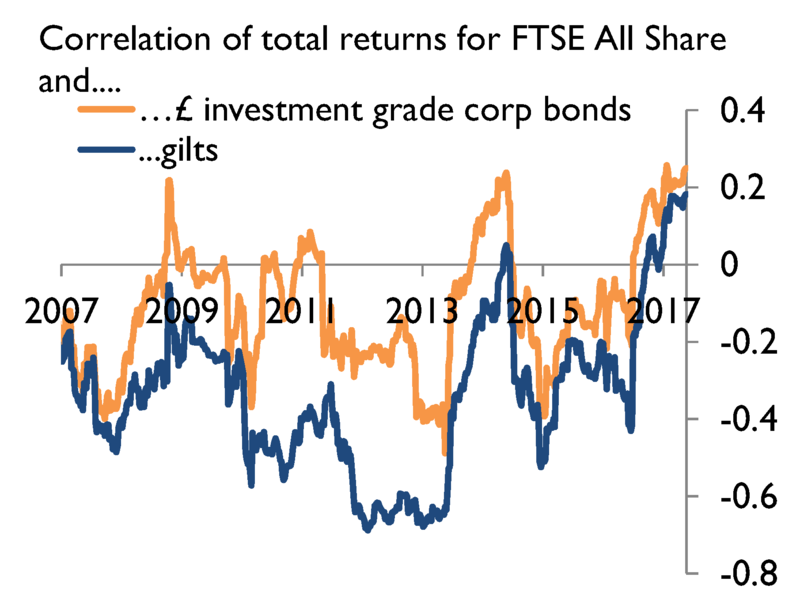 gilt yields) are not just low, they have been very volatile over the past year or so, falling following the EU referendum and MPC policy package, before rising in the autumn amid changing perceptions of the UK’s future trading arrangements and the US presidential election. 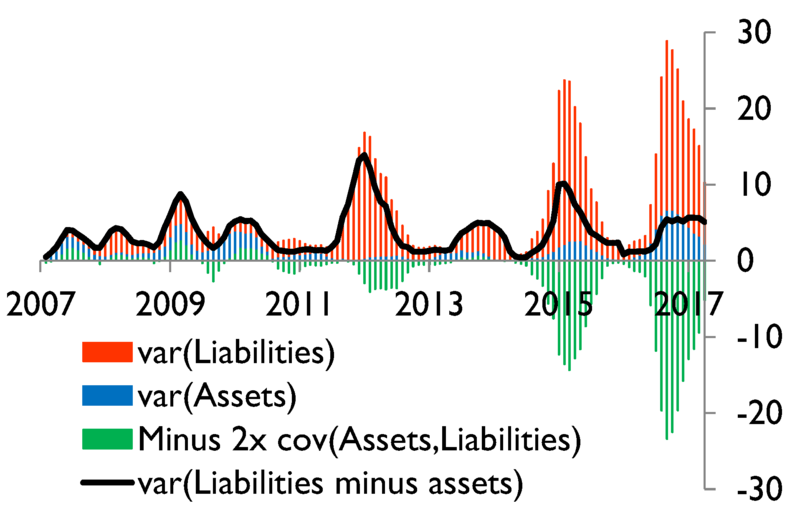 This has pushed up on the variance of liabilities (in red). Source: Pension Protection Fund 7800 Index and author calculations. 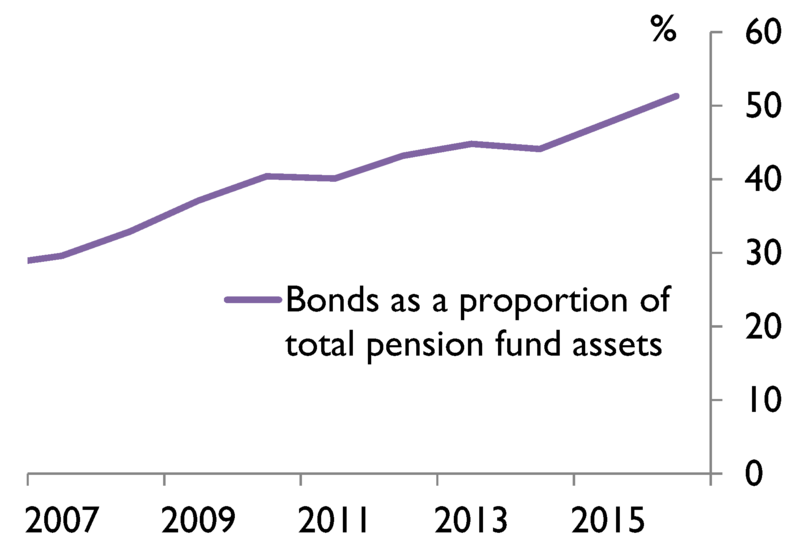 Pension funds hold more bonds and fewer equities than a decade ago (Figure 5). The increase in bond holdings includes both government bonds and corporate bonds. Source: Pension Protection Fund Purple Book and author calculations. Source: Bloomberg and author calculations. 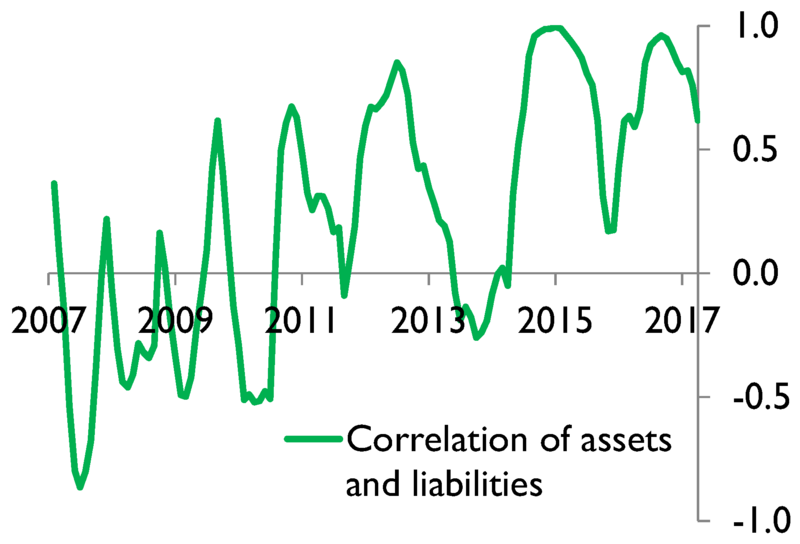 Without these two factors, pension fund assets and liabilities would be less correlated and deficits would be more volatile. Such volatility, if sustained, could have affected pension fund investment decisions. 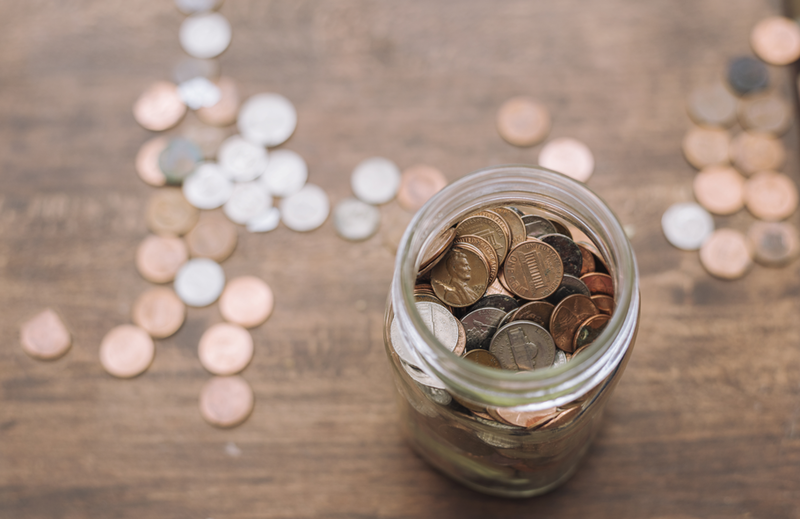 For example, pension fund sponsors might respond to volatile deficits by investing in more bonds and fewer equities to match their liabilities better and reduce the risk in their portfolio. If done in sufficient scale, this could put further downward pressure on bond yields. Matt Roberts-Sklar works in the Bank’s Capital Markets Division. Good article and very timely. Pension Funds, especially public ( state, municipal), and unions, are well underfunded, in the US. Examples State of Illinois, Dallas Police and etc. Union funds, there are some that are on the verge of bankrupt or unable to honor defined payouts. There are just a few examples. Pension Funds around the Globe, need to reach for Yield and they are Ignoring Risk and Liquidity. Many funds own illiquid assets, junk/high yield bonds and etc. Pension Funds assume or use a 7 to 8% rate of return when they are just kidding themselves, when they are only receiving 2 to 3%, Some are losing $$$, such as Dallas Police Dept Pension Fund ( who are looking into claw backs from past payouts). Central Banks have not helped, they have kept rates very low, artificially low and allowed high risk investments. We are on the verge of a major crisis with these Pension Funds. Gov’ts and Central Banks need to force correct accounting and eliminate high risk investments. They need to clean this up. Risk of a Pension Crisis is High.